Our aim is to decrease the number of heart attacks and other coronary events by identifying early those individuals who have heart disease and providing them with a proven means to accurately access their treatment progress. In order to accomplish this mission we use breakthrough medical technology, unique to the Rocky Mountain region, for the early detection of heart disease… by far, the most important health issue impacting adult men and women in the United States. Getting a heart scan by Electron Beam Tomography (Ultrafast CT, or EBT) is a major advance in detecting the early signs of heart disease (atherosclerosis or plaque) long before symptoms develop. Providing information safely, quickly and non-invasively, this revolutionary imaging technology is extremely accurate and sensitive. It is considered the “Gold Standard” of screening tools in revealing early coronary atherosclerosis, or heart disease. Studies in the medical literature show that measuring coronary calcium (plaque) by EBT Coronary Calcium Imaging is more consistently predictive of heart disease than any other of the risk factors, combined. This is important because, for 65% of people, the first and only symptom of heart disease is sudden death. Fortunately, the progression of coronary plaque, once detected, can be significantly halted (or even reversed) with proper medical and life style management. So, if the question comes up as to “should you get a heart scan?”, the answer is a resounding “Yes!”. 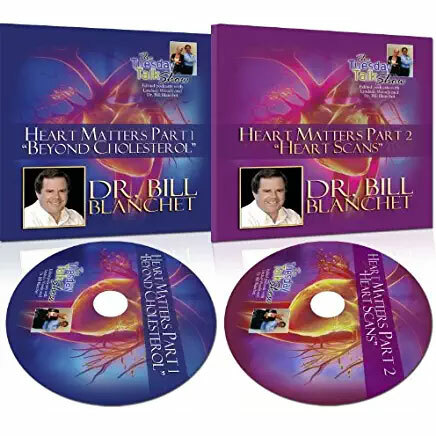 We recommend a baseline heart scan for every male over the age of 40 and every female over the age of 50. If you have risk factors, and especially a close family history of heart disease or high stress, then you might want to get one sooner. Remember, it does not matter how fit you are, how much you exercise, how good your diet or how great (or bad) your cholesterol is. 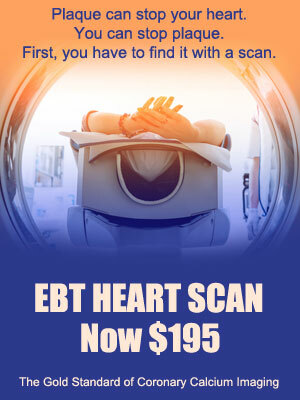 Everyone is at risk for heart disease until proven otherwise by their EBT Heart Scan.